In the wake of the Piper Alpha disaster the Cullen Review recommended significant changes to employee engagement on all matters of health and safety. These recommendations led to a change in the law to exempt the Offshore Oil & Gas Industry from having to engage with the trade unions on matters of health and safety at work. 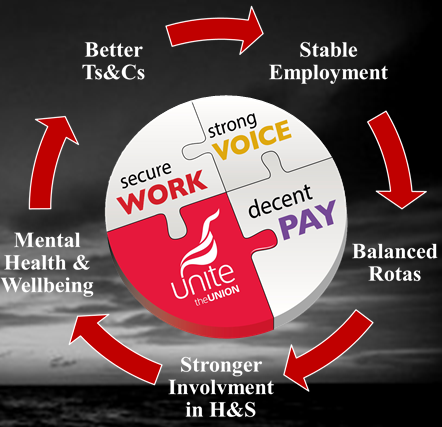 In most other onshore industries workers have the right to organise and, with trade union recognition, be represented by independent, trained, trade union H&S Representatives. These rights are outlined in the Health and Safety Representatives, Health and Safety Committees Regulations 1977. The role of union Safety Rep is at once specific and powerful when exercised correctly. How to achieve a more powerful and influential voice via strong independent representation and through properly constituted offshore safety committees. 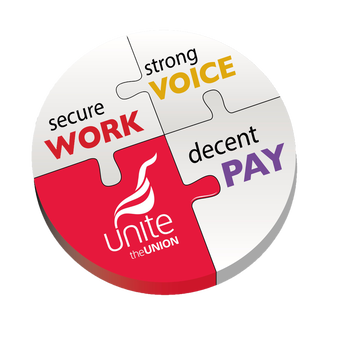 We want your views on offshore safety and the role trades unions can have in making a positive and meaningful difference.